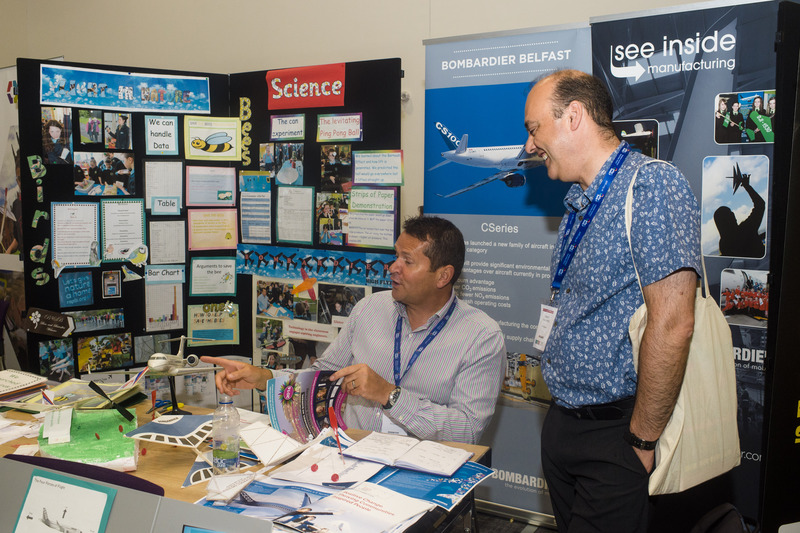 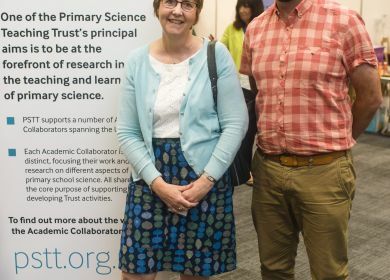 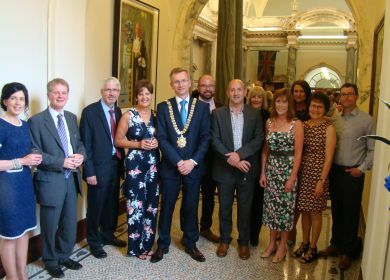 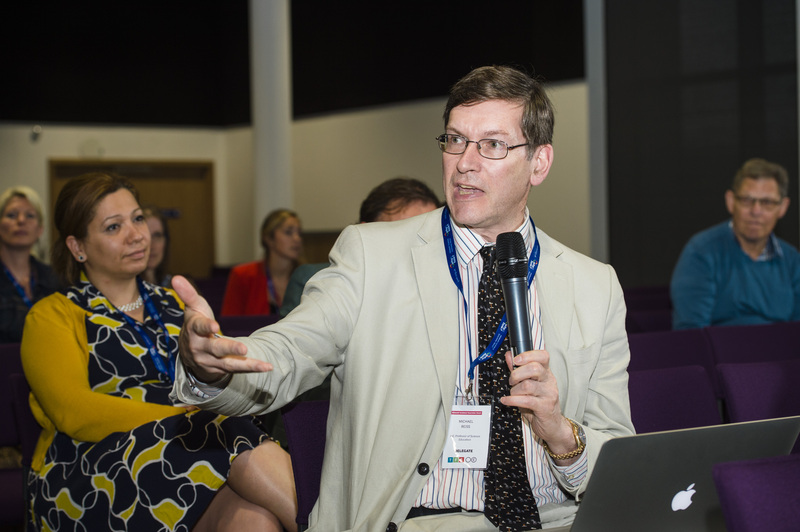 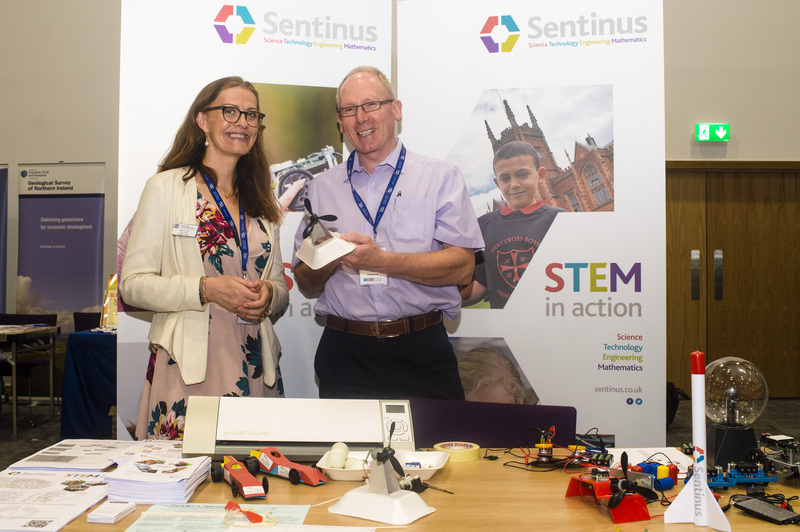 From the 9th to the 11th of June, 2016, the Primary Science Teaching Trust hosted its inaugural International Conference in Belfast. 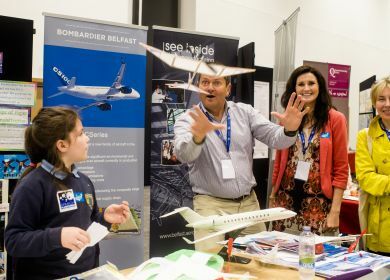 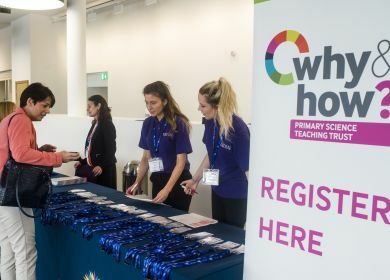 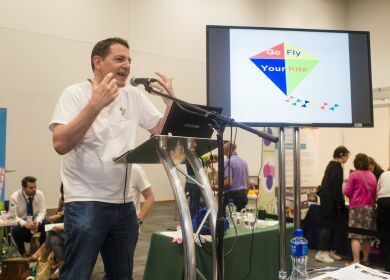 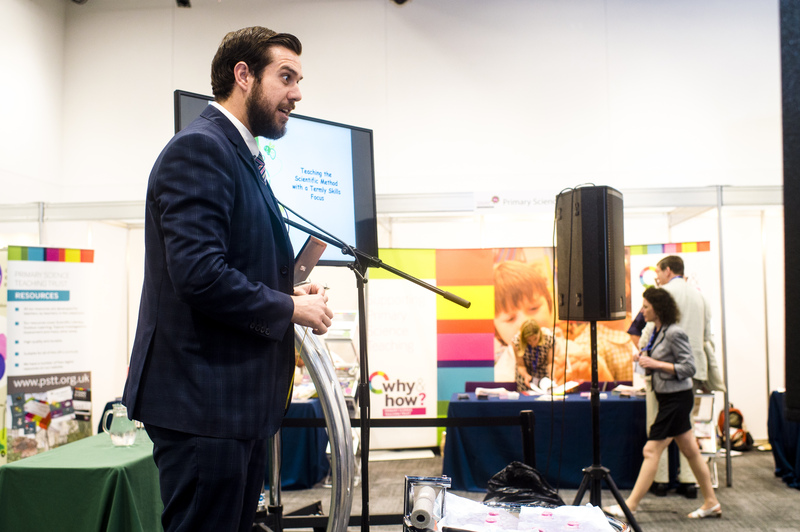 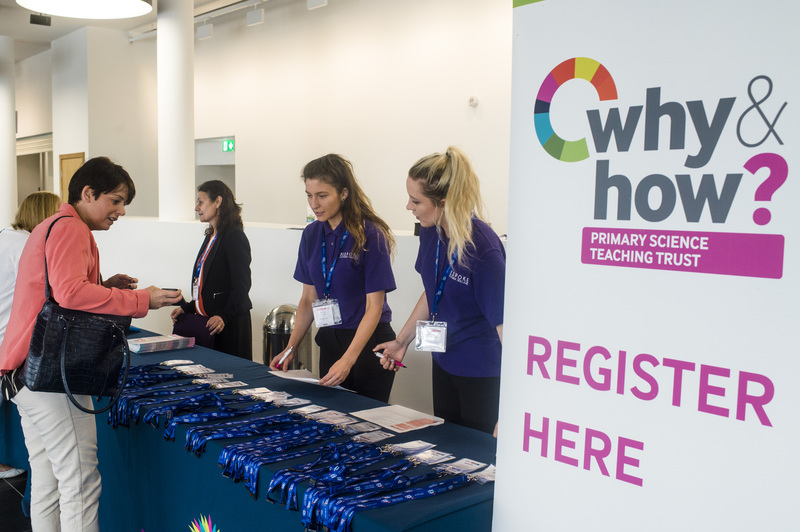 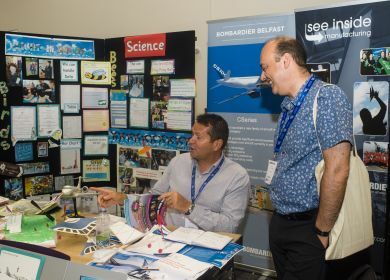 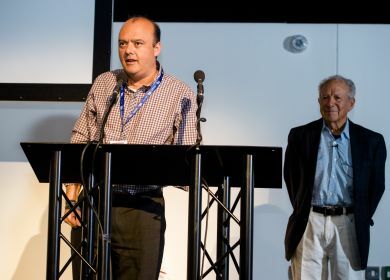 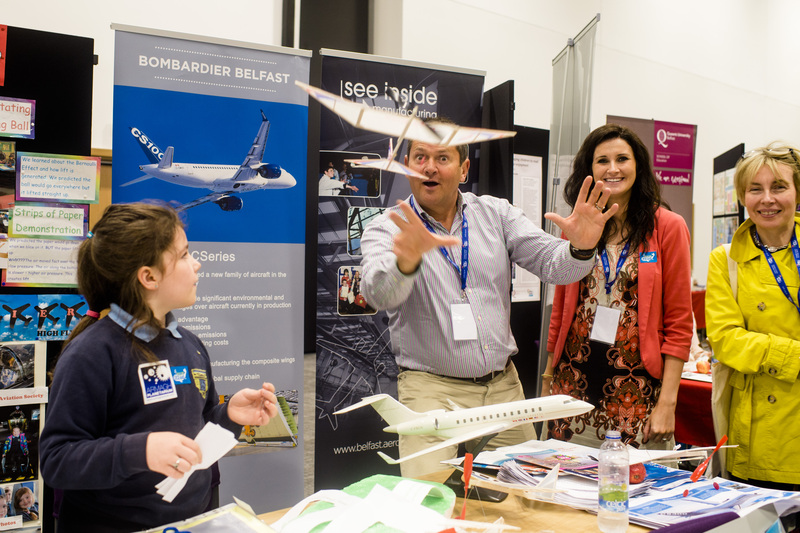 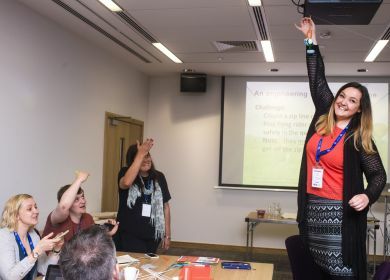 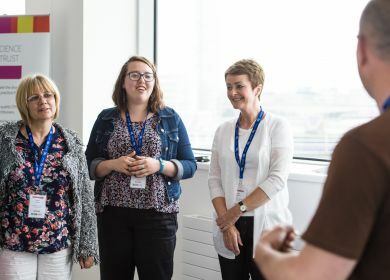 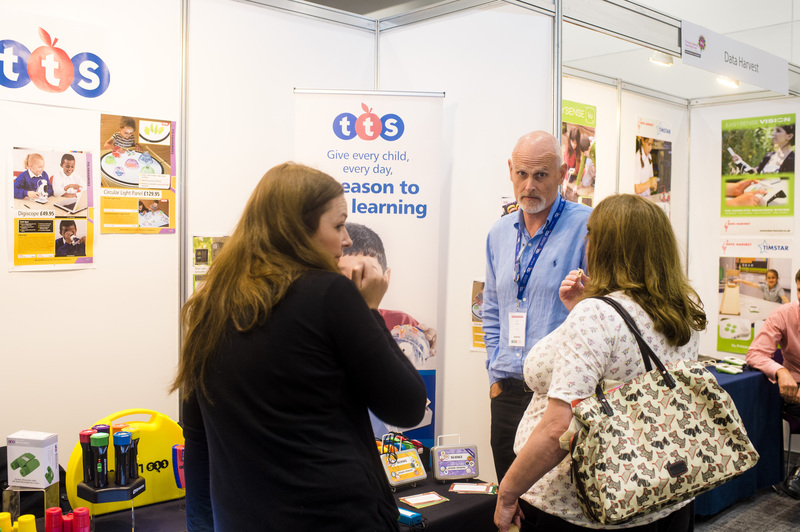 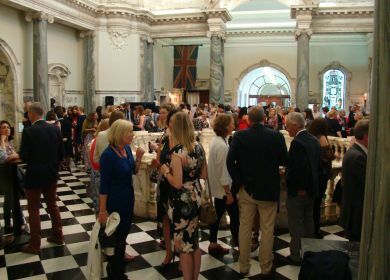 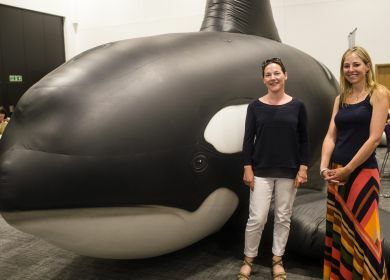 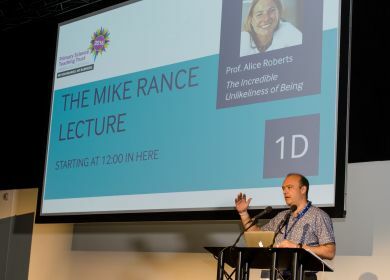 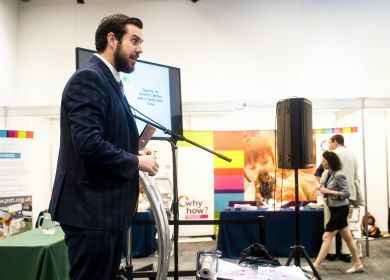 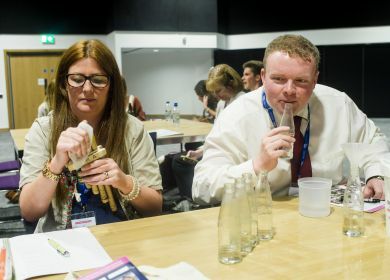 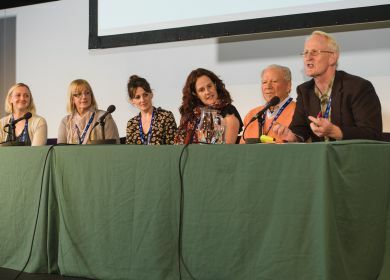 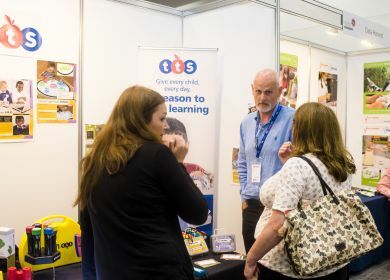 The three-day event took place in Belfast’s Waterfront Hall and was attended by over 350 delegates from across the UK, including a number of international teachers. 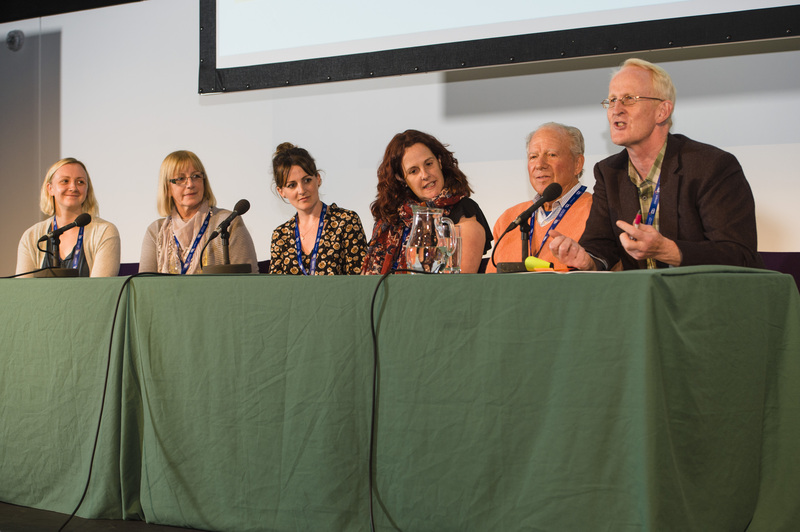 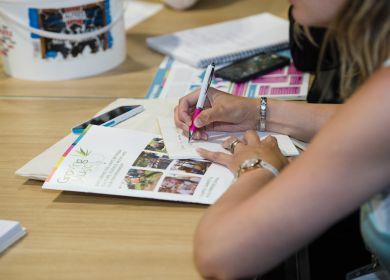 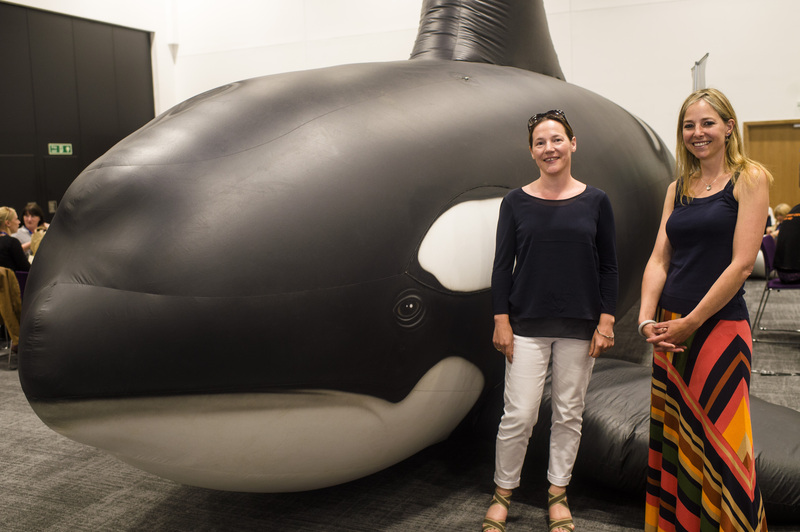 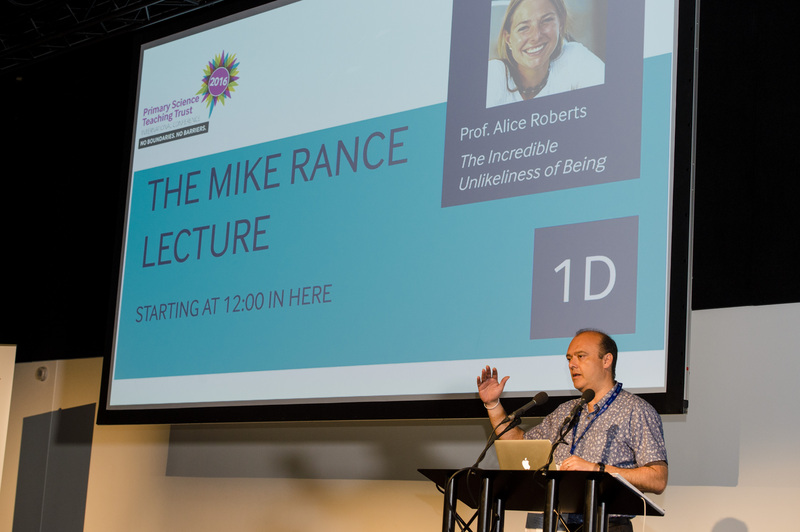 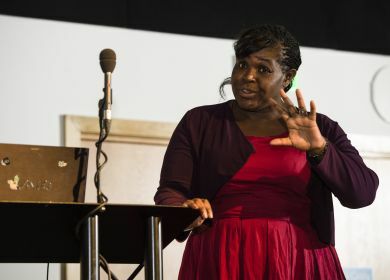 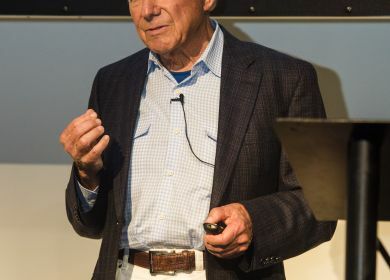 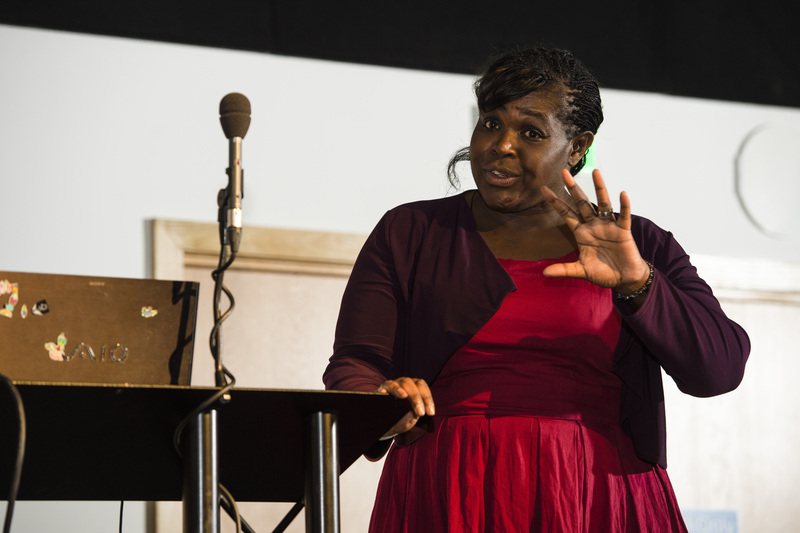 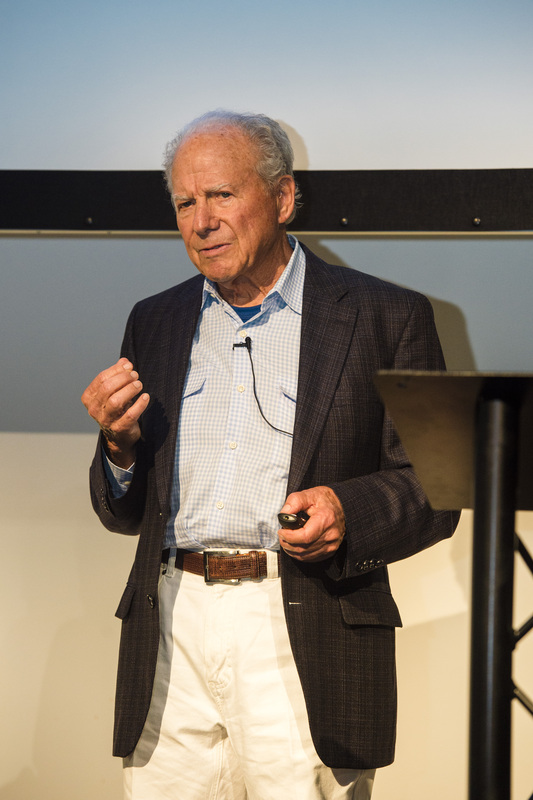 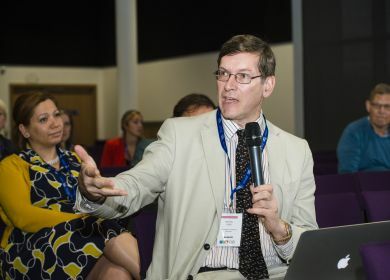 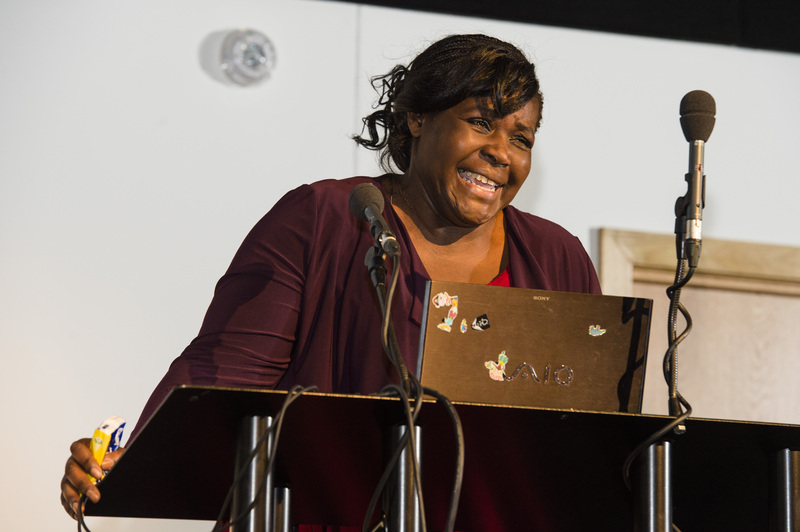 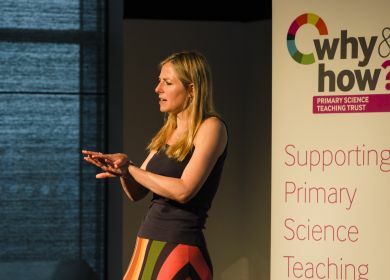 Over 60 workshops, seminars and presentations were led by world-class teachers, academics, educationalists and four outstanding keynote speakers; Professor Alice Roberts, Dr. Stuart Brown, Professor Danielle George and Dr. Maggie Aderin-Pocock. 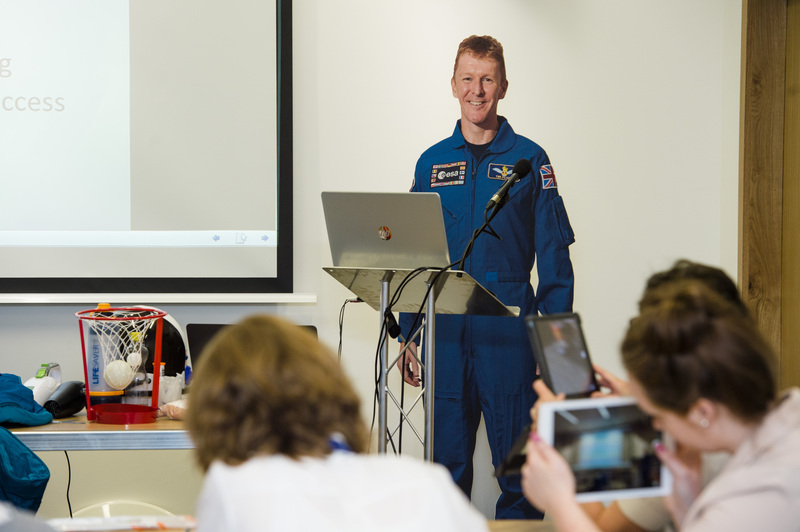 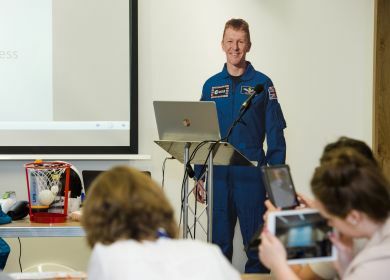 The Conference not only attracted a lot of attention within the region, see SYNCNI, Belfast Live, the Belfast Times and BBC Radio Ulster (32 minutes into the John Toal show), but also from outer space with a special tweet from Tim Peake! 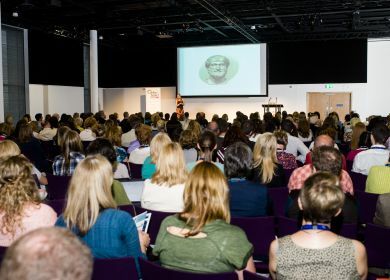 Even if you couldn’t attend the Conference this time, you can still access the inspiring and engaging sessions on offer by navigating to the tabs below and downloading the presentations and files. 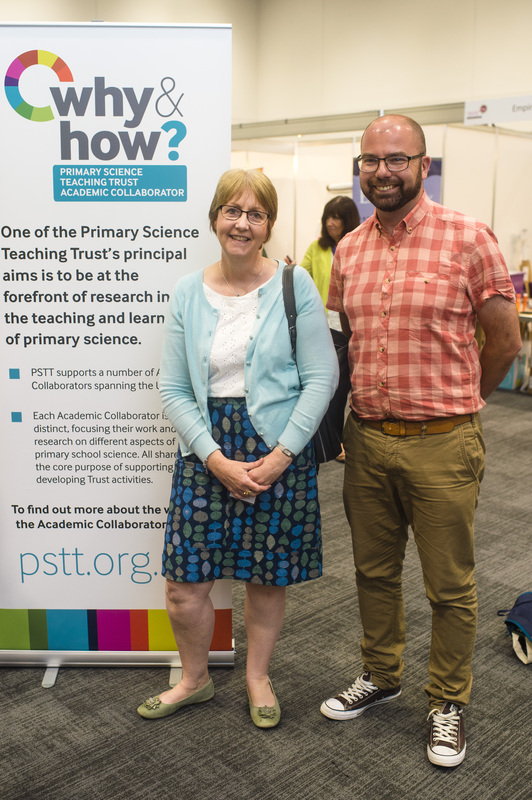 We recommend you also scroll through the Twitter feed from the Conference for even more ideas shared by our delegates using #PSTTBelfast. 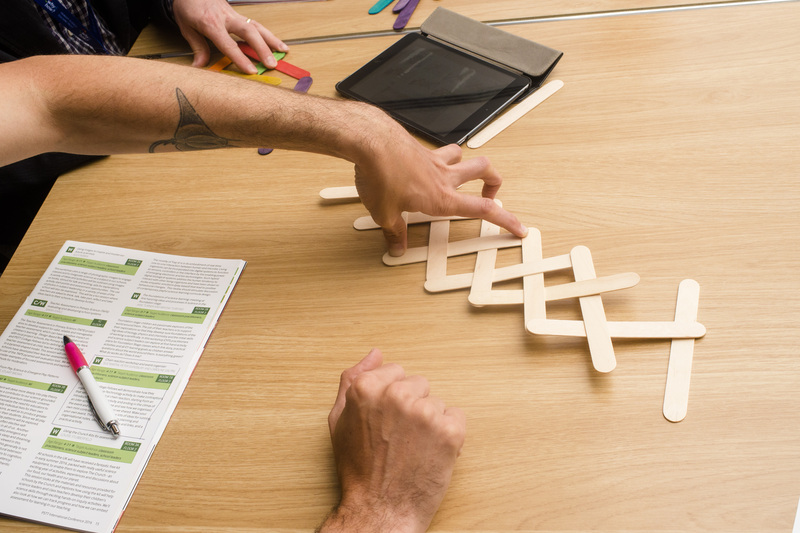 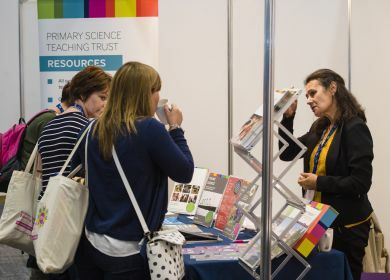 To find out more about the extensive workshops, seminars and research in practice sessions, download the Conference Brochure here. 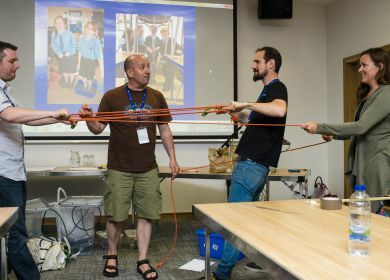 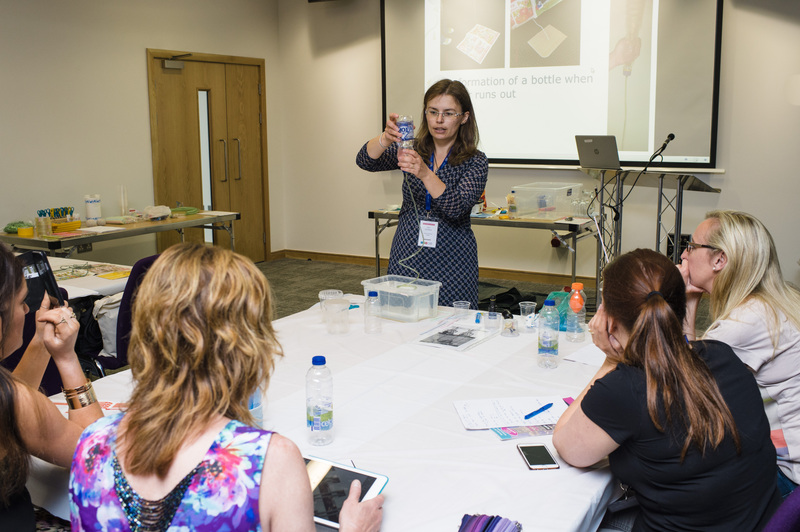 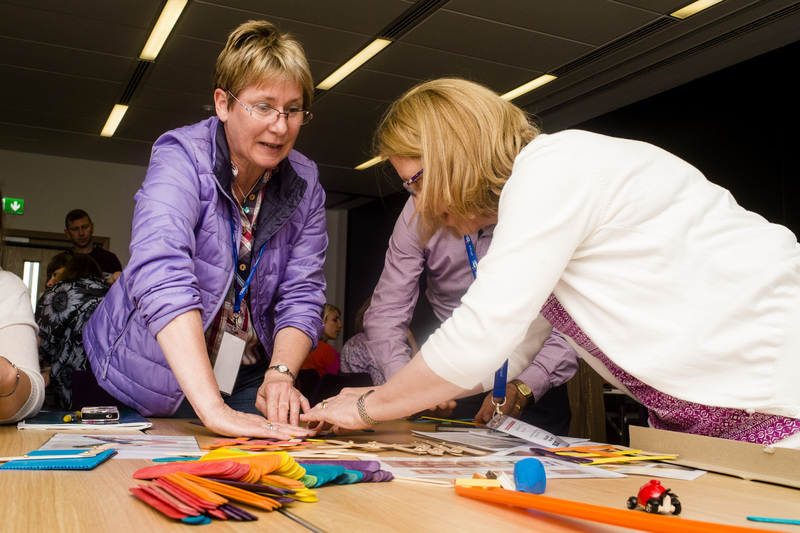 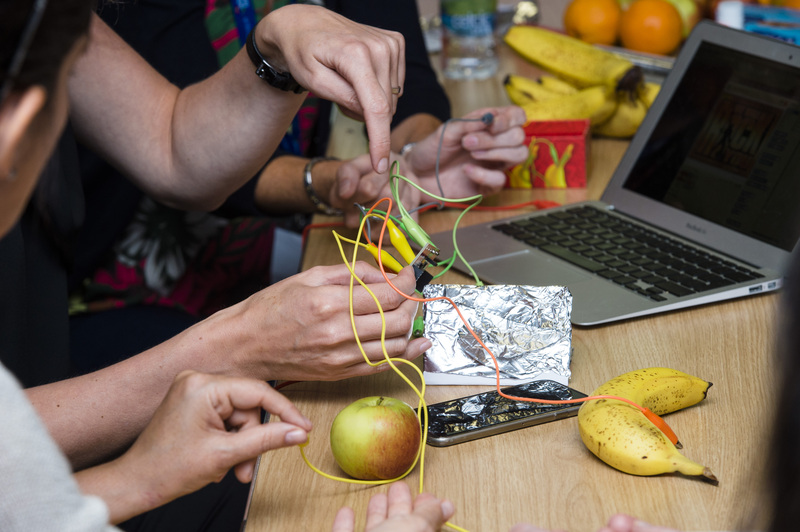 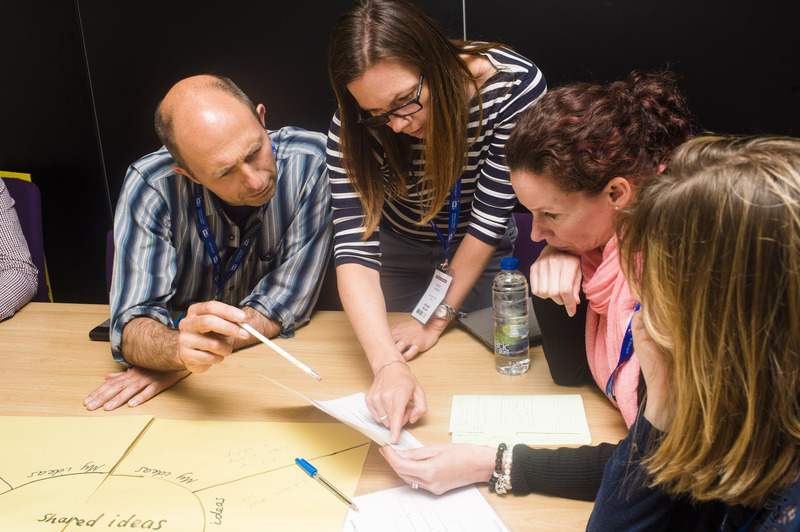 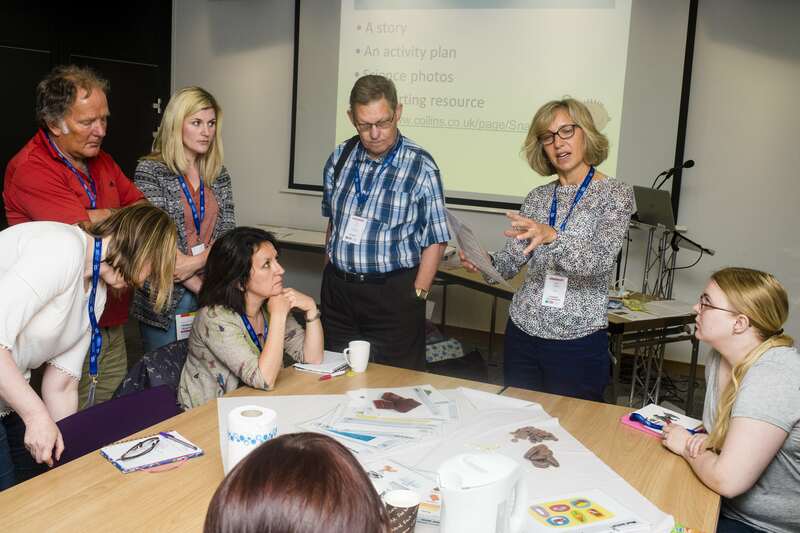 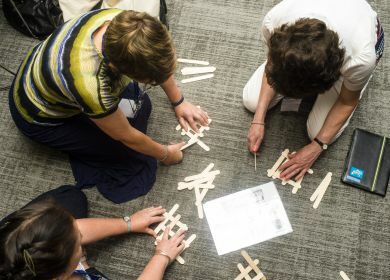 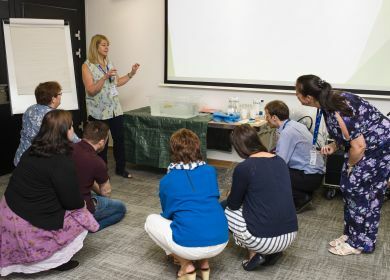 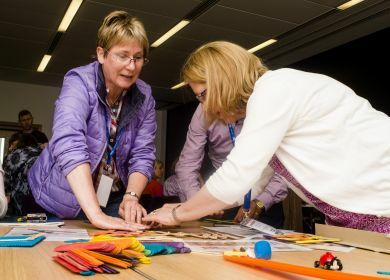 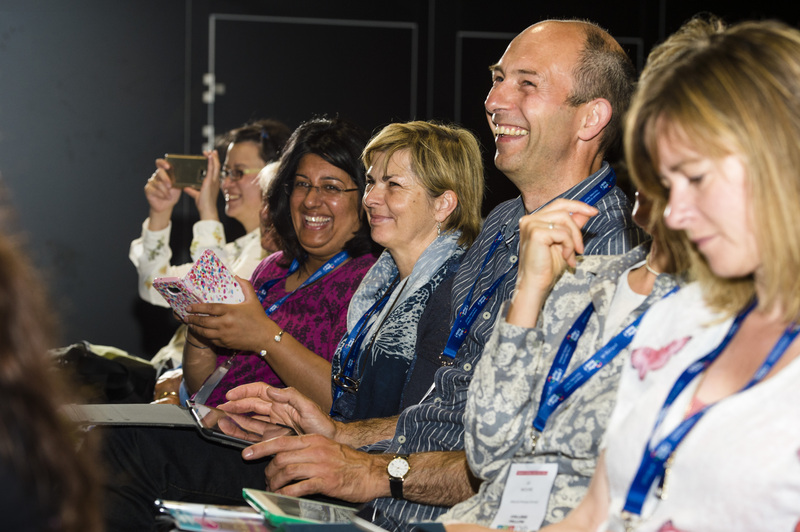 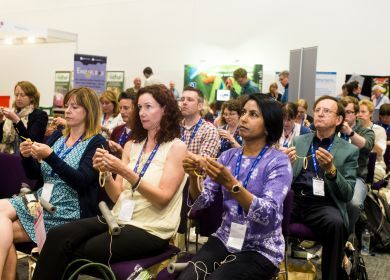 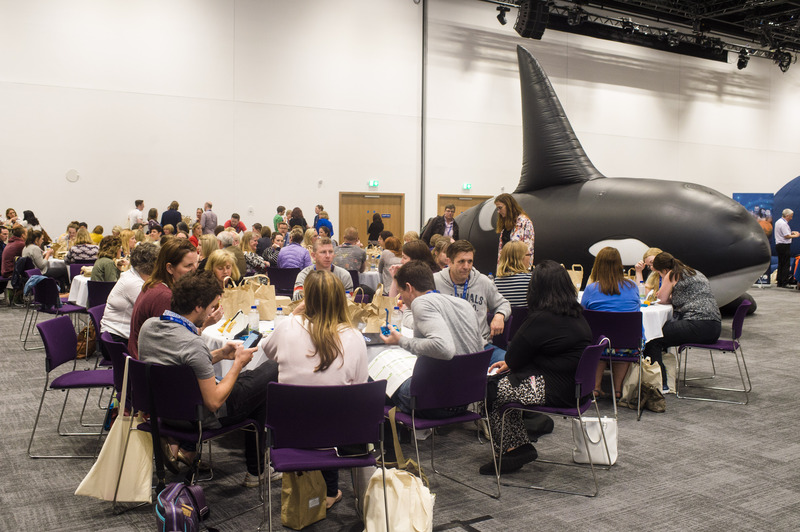 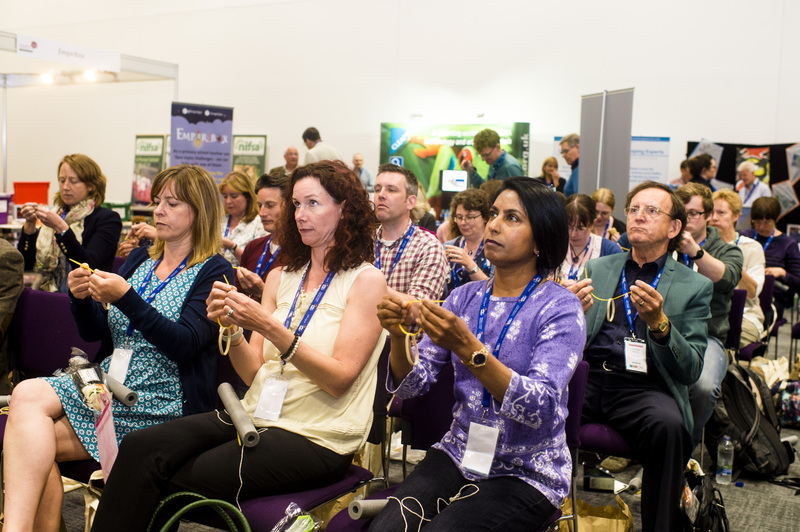 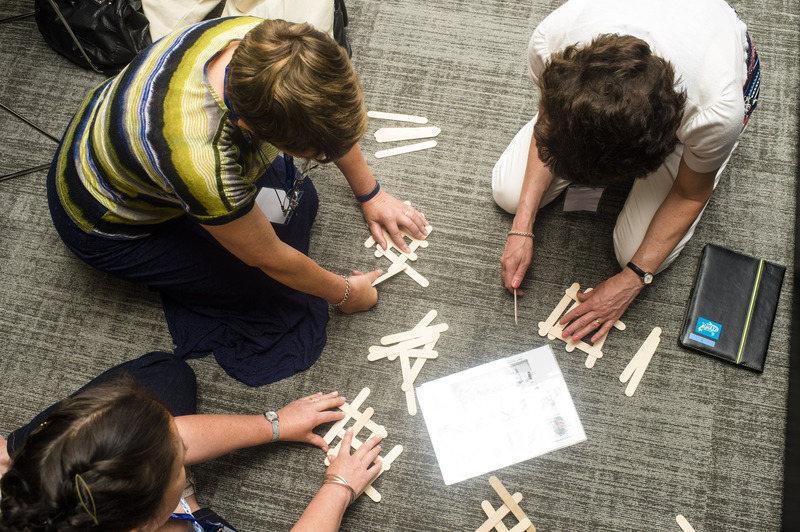 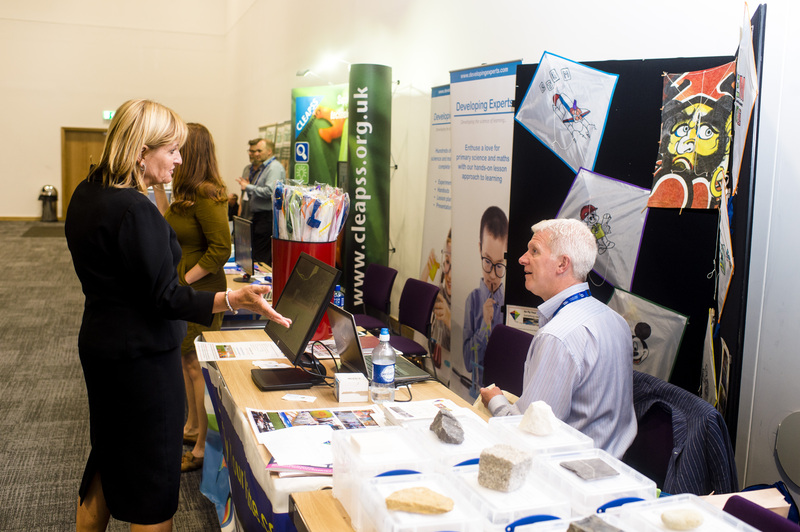 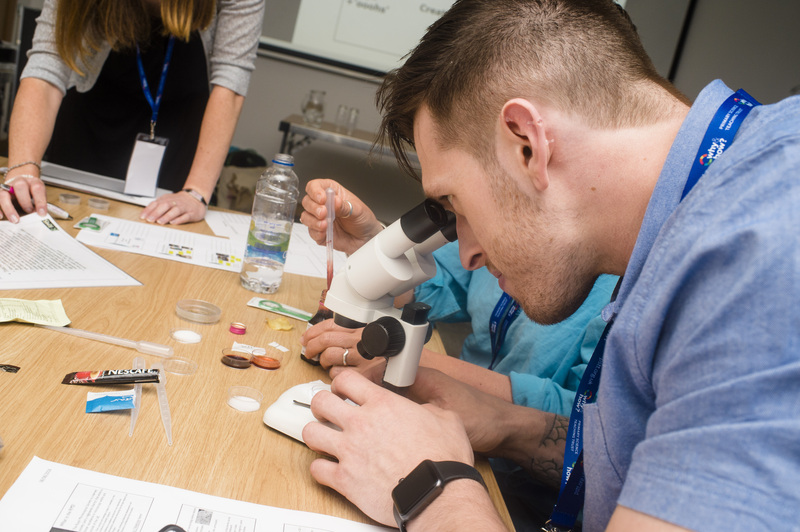 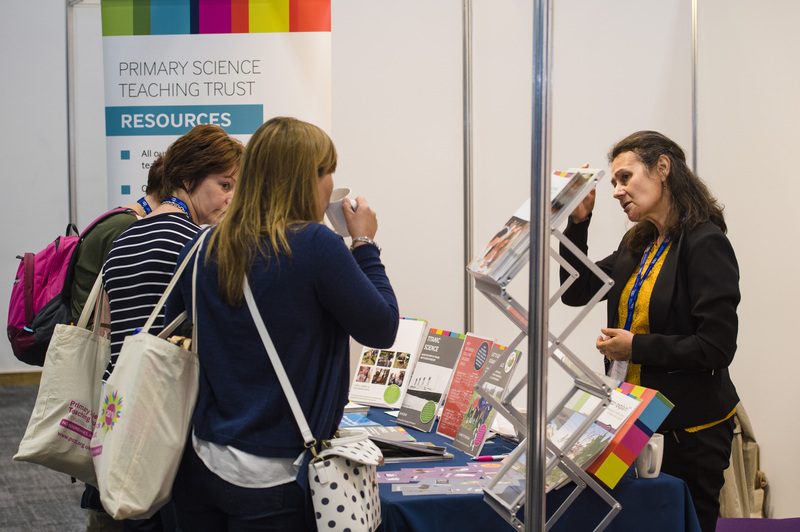 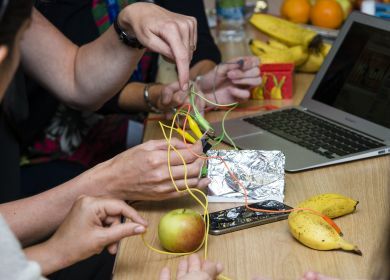 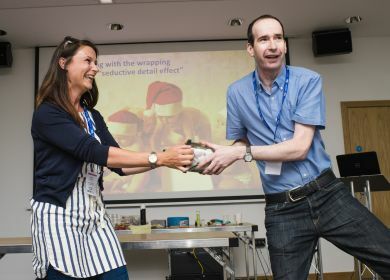 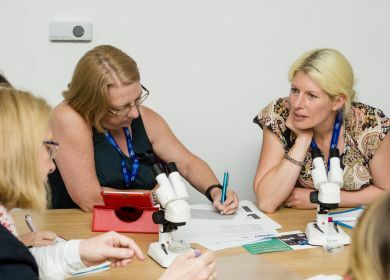 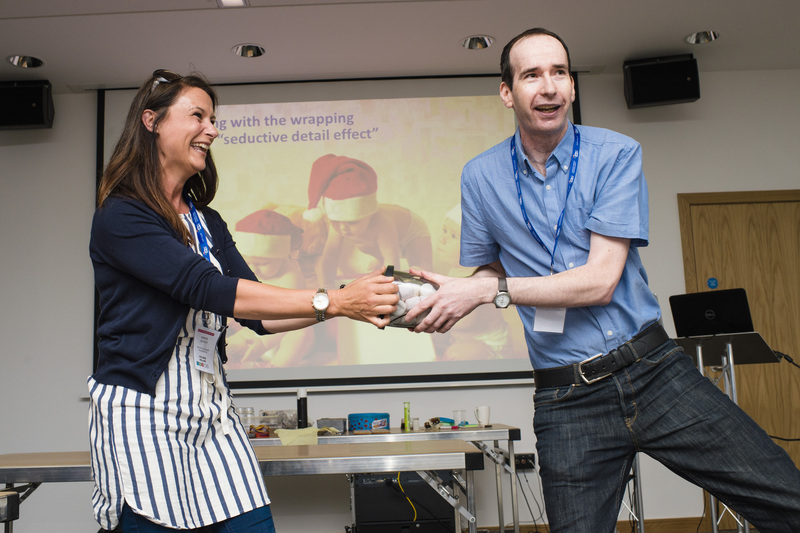 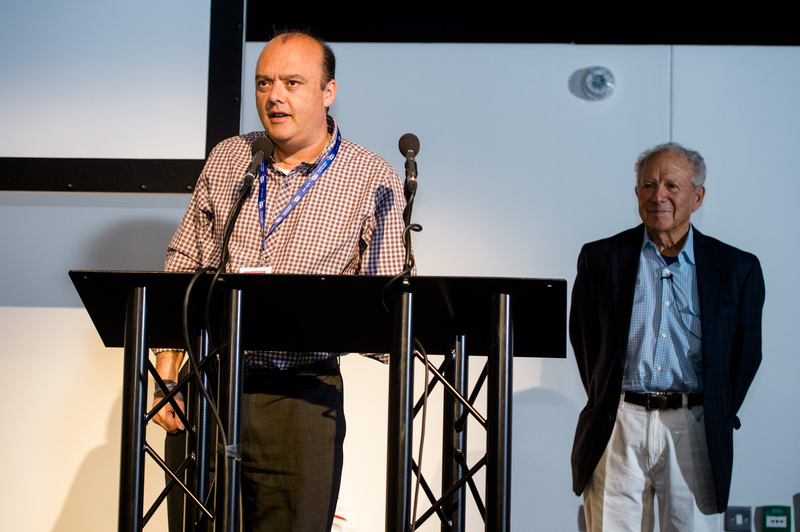 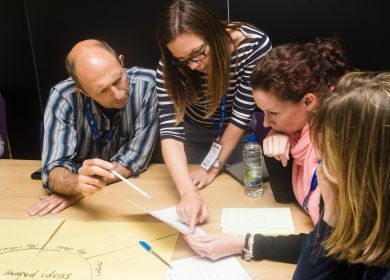 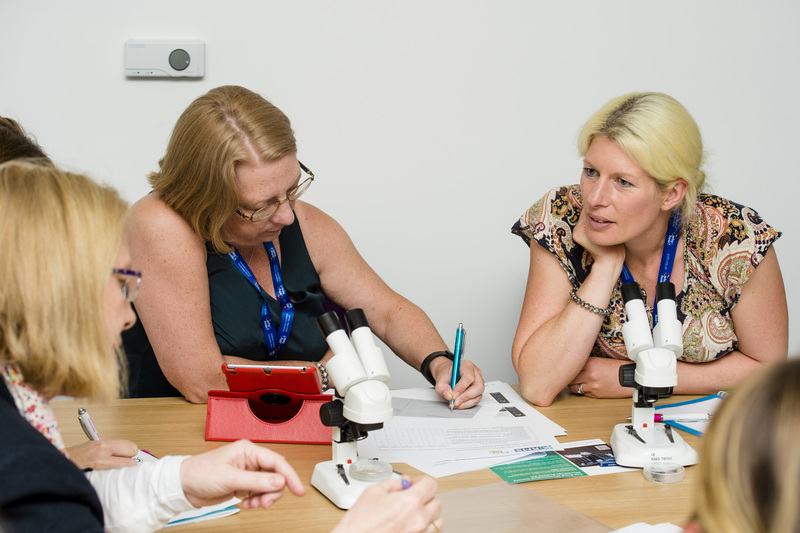 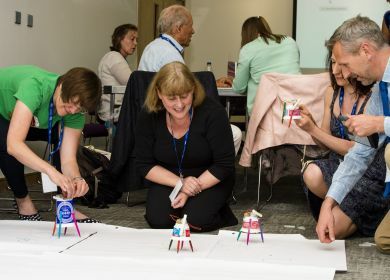 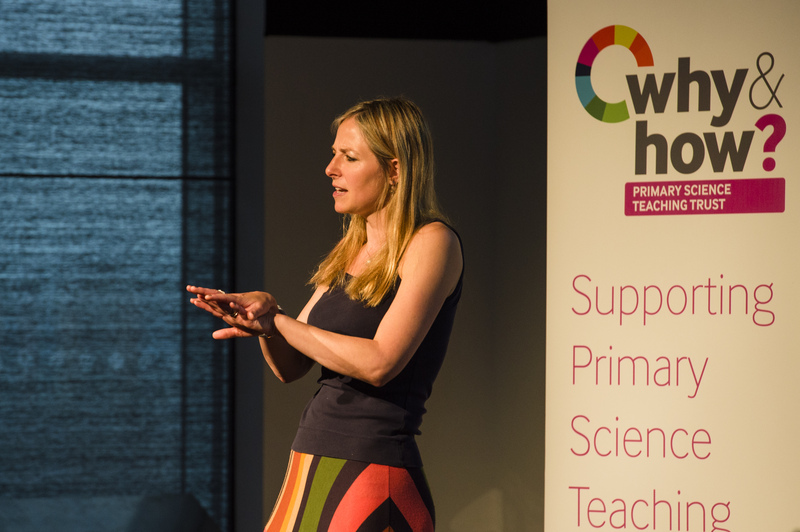 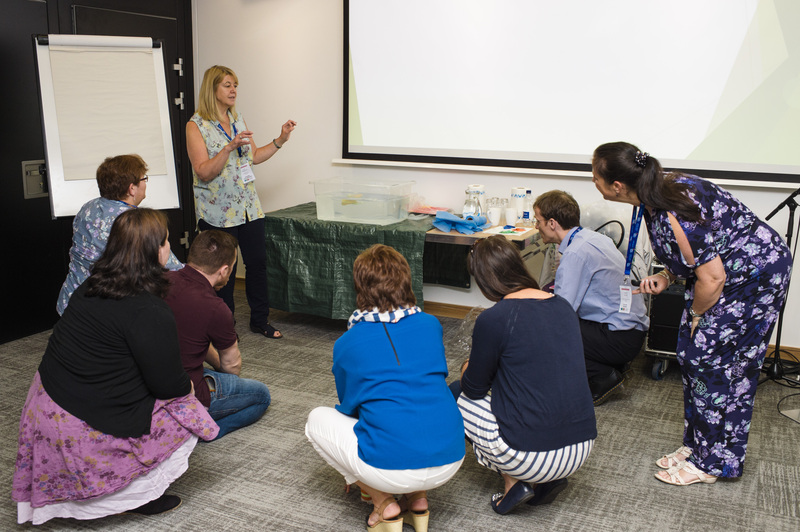 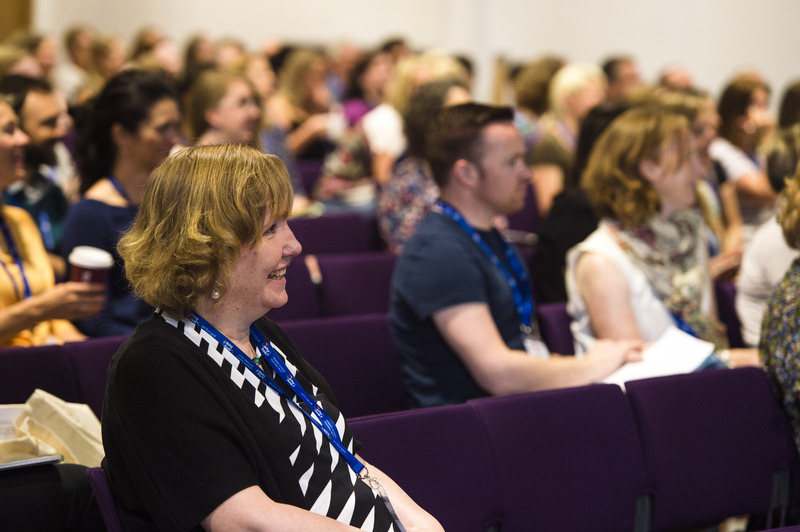 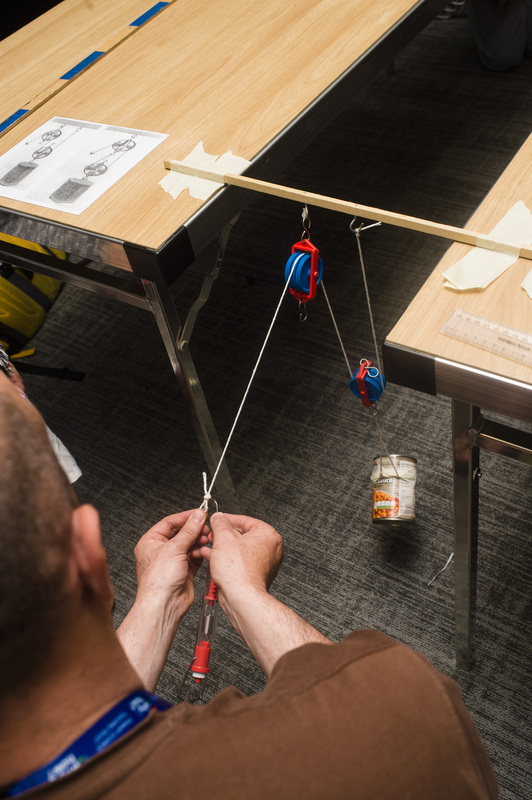 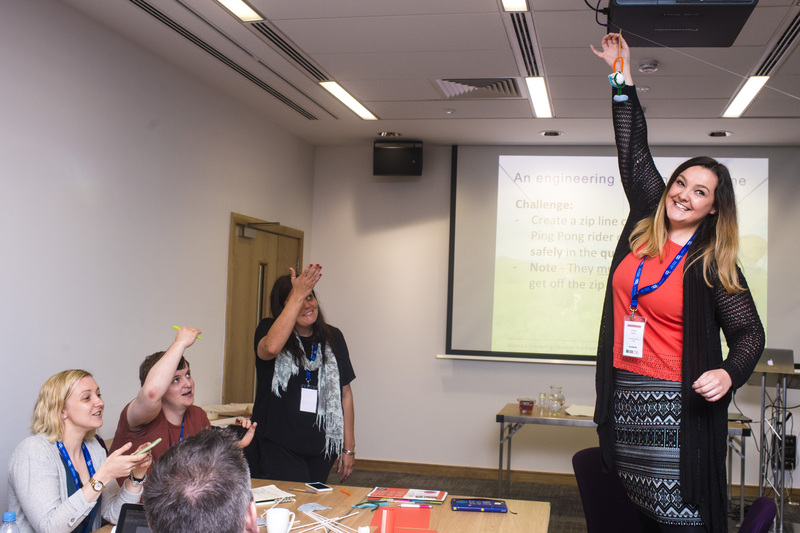 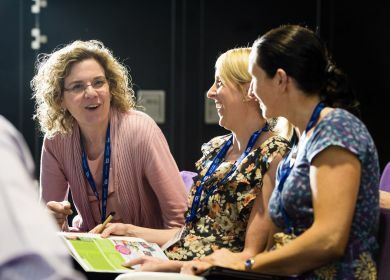 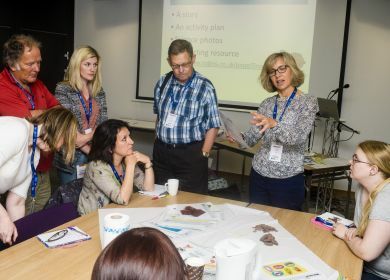 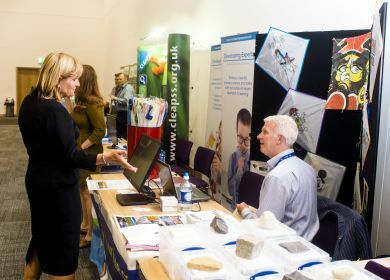 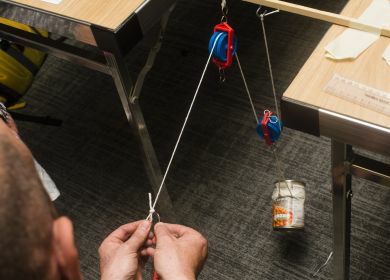 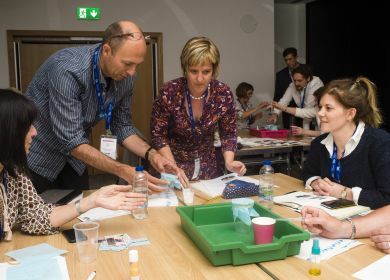 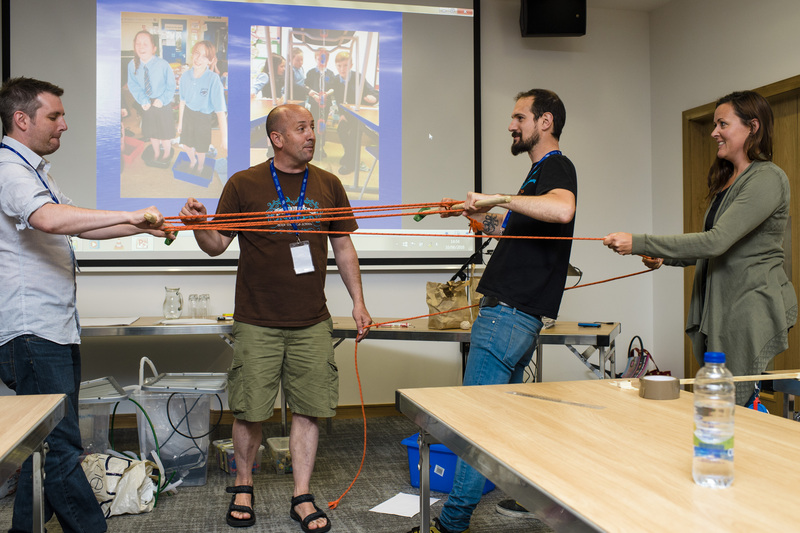 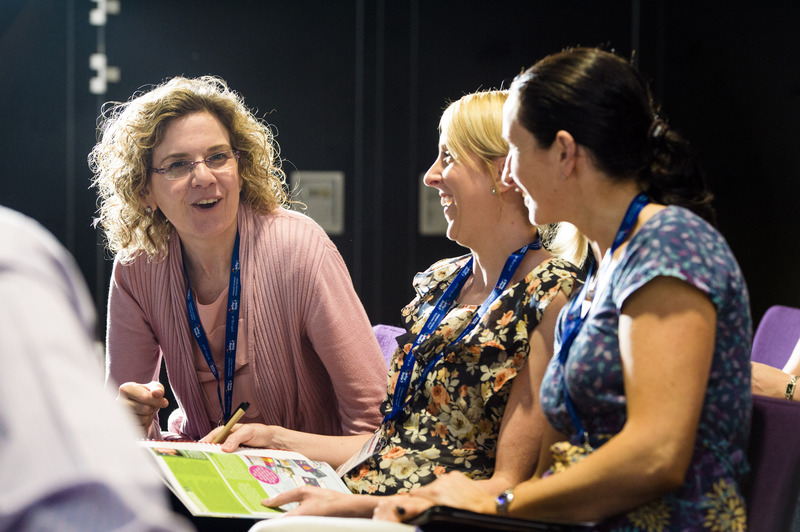 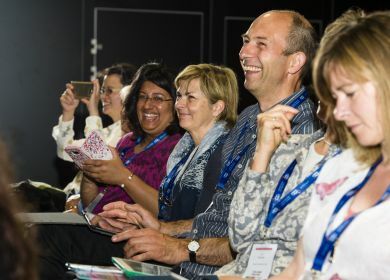 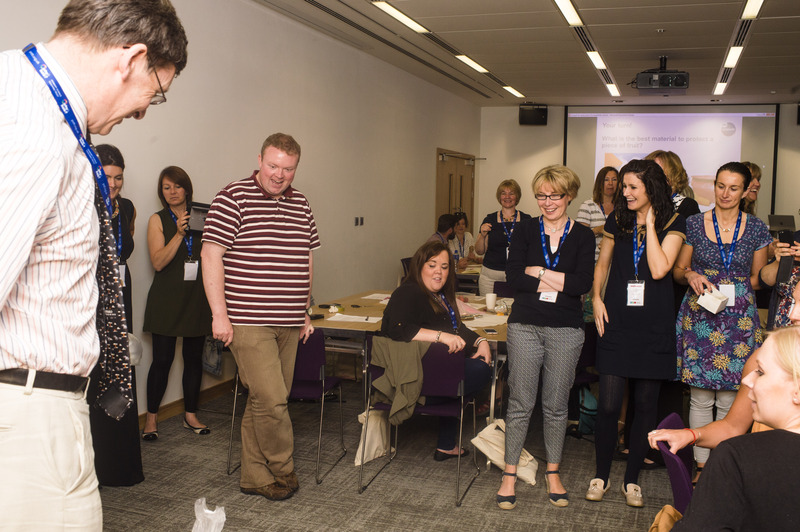 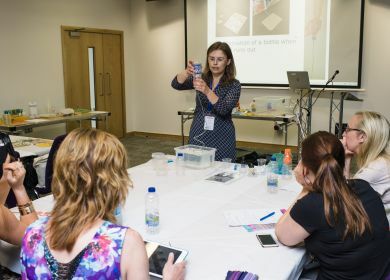 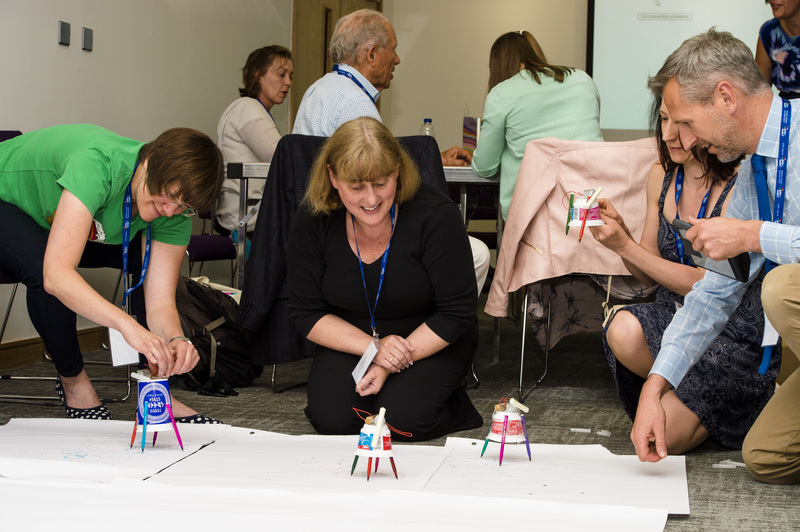 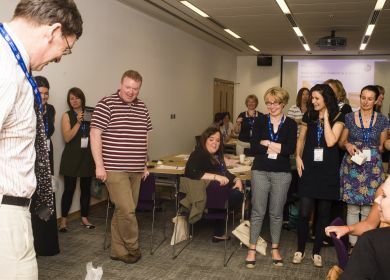 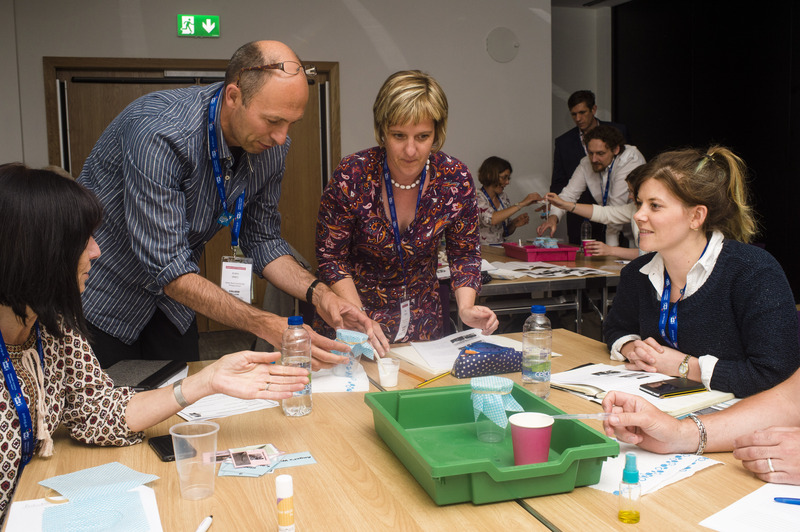 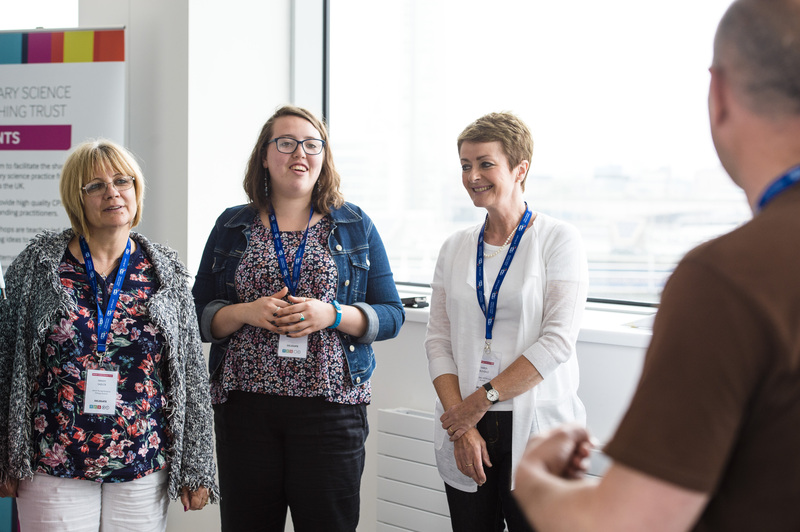 The conference was designed to break down barriers and boundaries that stand in the way of excellent primary science teaching and from the feedback received so far, we believe we have helped and inspired a number of teachers to reflect on their own practice and keep up their fantastic work in science. 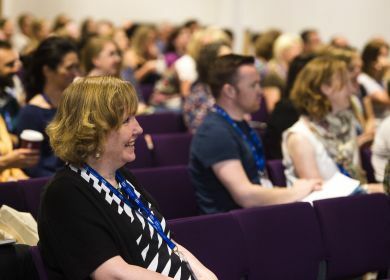 Visit our International Conference Website for more information on Edinburgh 2019. 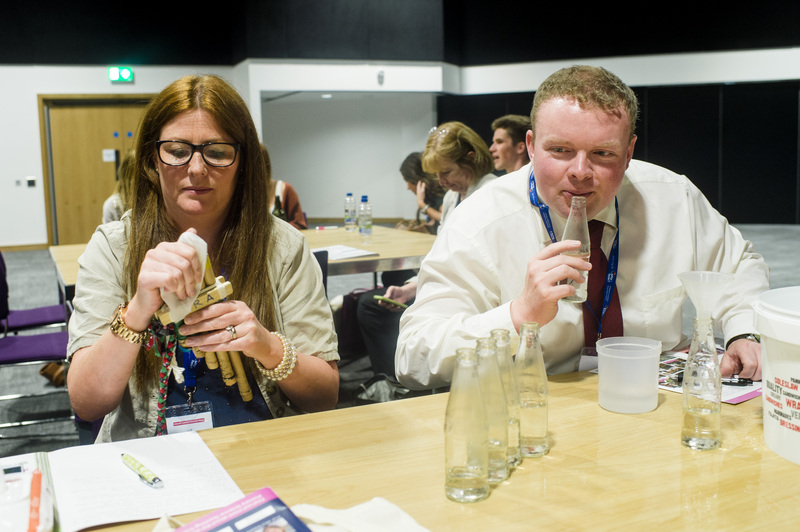 Possibly the best UK based type educational thing I can remember in a while. 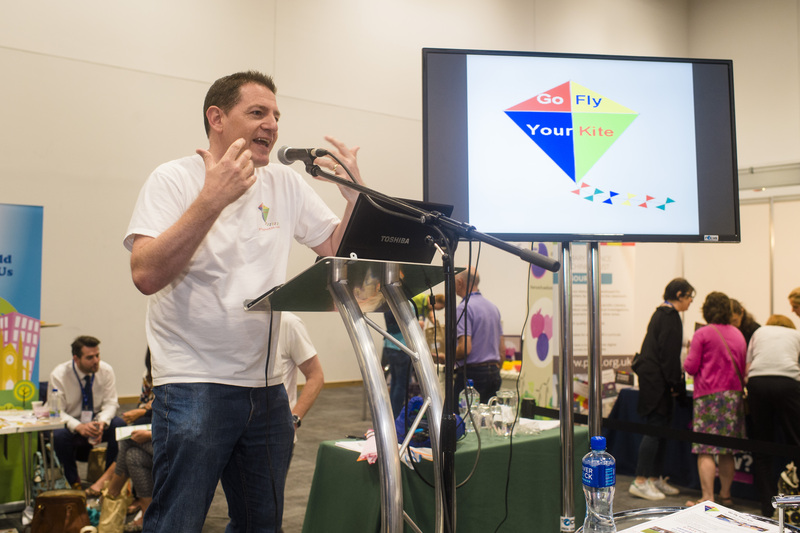 Click on the links below to download some of the session presentations delivered at the conference.